Millionaires Accra – Feel Like a Millionaire! The ultimate gaming destination in Ghana! Millionaires Casino Accra offers a variety of Tables games and Slot Machines sure to keep you on the edge of your seat for the most ultimate gaming experience. Millionaires Casino is located in the upmarket Golden Tulip Hotel in Accra, the capital of Ghana and has been operational since September 2005. We pride ourselves as the ultimate gaming destination in Accra providing entertainment to many local and diverse international guests. A world at play only 10 minutes drive from Kotoka International Airport. ‘Feel like a Millionaire’ in this world of possibilities that promises a gaming experience unmatched by any in this modern metropolis of West Africa. Millionaires Casino Accra has been in operation since September 2005 and is located in the upmarket 4 Star Golden Tulip Hotel along Liberation Road in Accra, the capital of Ghana. With a yearly visitor count of over 50,000 guests, we pride ourselves as the ultimate gaming destination for both local and international guests offering a variety of games on both slots and tables and is the only US based gaming establishment in Accra. 2015 Ghana-Africa Business Awards: Platinum Award – Investment Promotion Tourism Sector. A world of play only 10 minutes drive from Kotoka International Airport. We are close to major Hotels in the vicinity, come visit Millionaires Casino Accra and feel like a millionaire. Operating hours are from 10am – 6am, 7 days a week. Millionaires Casino in Accra is famous for its exquisite décor, exceptional service and provide our guests with the latest gaming technology on the market. We offer 61 state-of-the-art slot machines inclusive of eleven (11) Touch Bet Roulette Terminals. Our slot machines operate on the DRGT online slot accounting system. 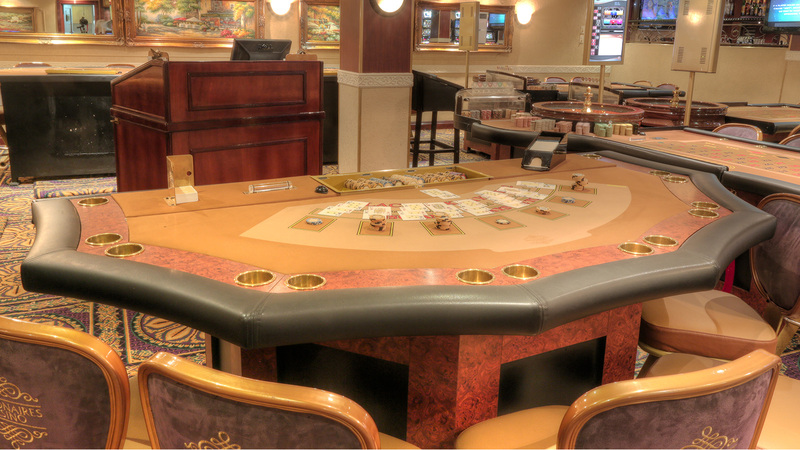 On the main gaming floor we offer twelve (12) gaming tables and three (3) Texas Hold’em tables. We have a selection of Gaming Tables to provide the best entertainment West Africa has to offer – come place a bet on Lady Luck! With our frequent promotions we ensure that you will enjoy your visit and have the opportunity to participate in promotions over and above your lucky win at the Tables or the Slot Machines.